Download the official Q® Ticketing app from the Metropolitan Transit Authority of Harris County, Texas! 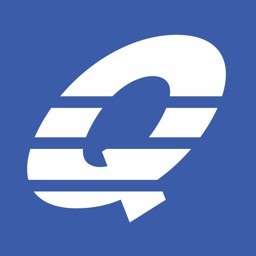 The easy-to-use METRO Q® Ticketing app lets you purchase and use your METRO fares and passes instantly on your phone – any time, anywhere. 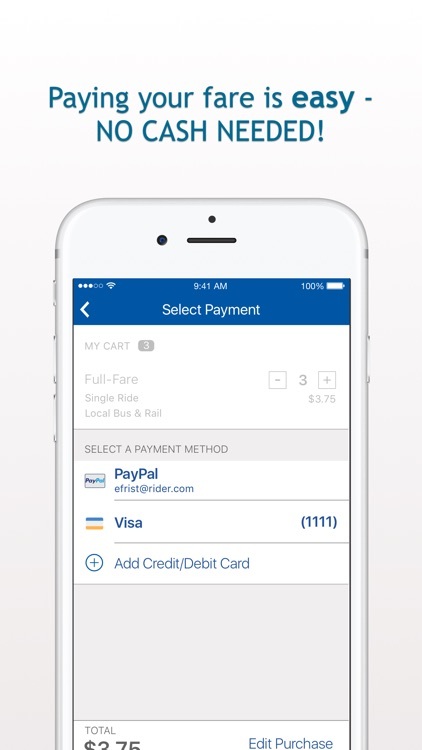 Just download the free app, register your debit/credit card or PayPal account in our secure system, and you're ready to ride! 3. CHOOSE QUANTITY: Buy one for now or buy multiple tickets for later. 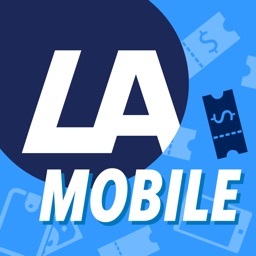 Mobile tickets can be used on local bus & rail only. Q: Do I need to be connected to the Internet? 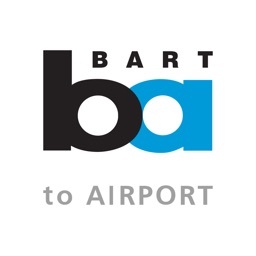 A cellular network or a wireless Internet connection is required to purchase tickets; however you can still use/activate your tickets offline. Q: What if my battery dies? 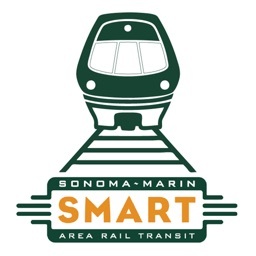 Each rider is responsible for having a valid fare item at all times – always plan ahead! NO EXCEPTIONS. 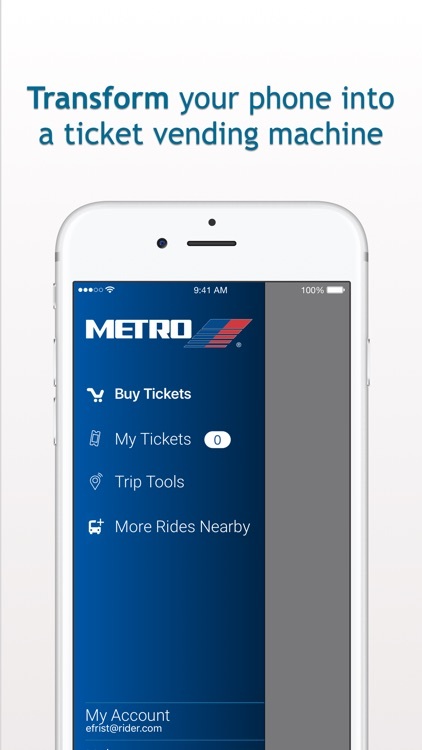 Never uninstall the METRO Q® Ticketing app or erase your phone without first transferring any unused tickets. 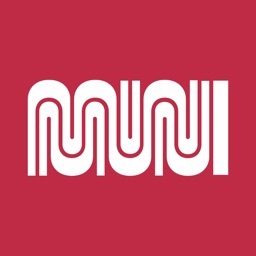 Your mobile tickets are stored on your phone (which makes it possible to use them without a cellular network or a wireless Internet connection), so uninstalling the app can permanently erase your tickets. 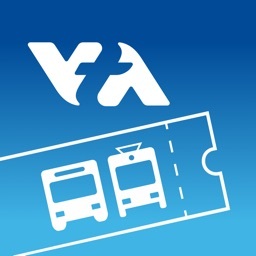 Activate your purchased mobile tickets BEFORE boarding the bus or train. Use your mobile ticket once you are on board the vehicle. 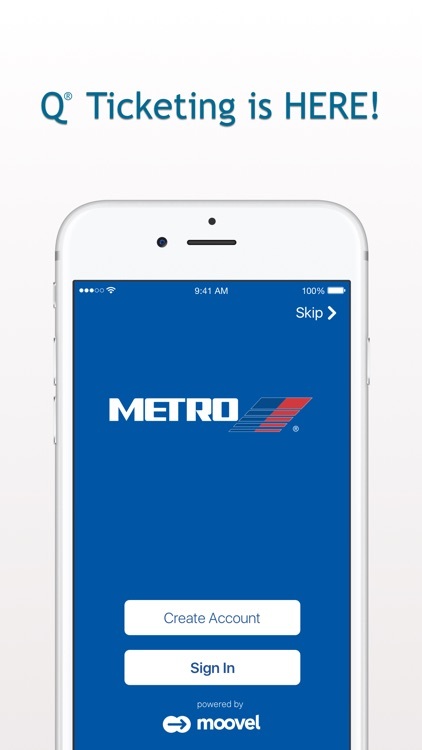 Show your mobile ticket to the fare inspector. Watch your battery level! 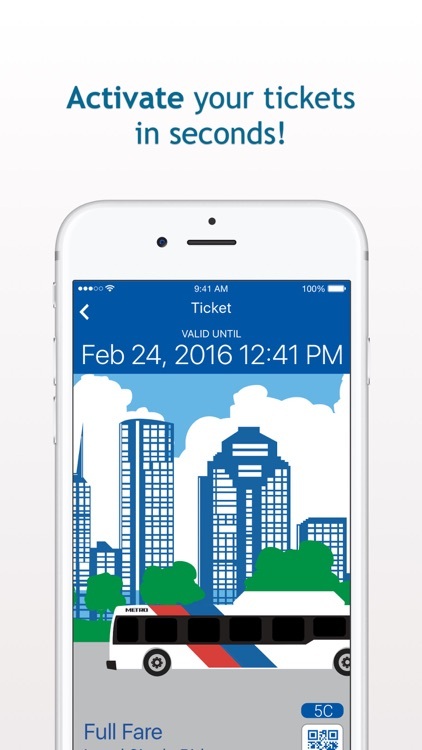 Just like with paper tickets, you're responsible for making sure you have a valid fare at all times. Create an account BEFORE purchasing your tickets. If you get a new phone, this is the only way you can transfer your unused tickets. Note: Only unused tickets can be transferred. Use all activated tickets before switching phones.